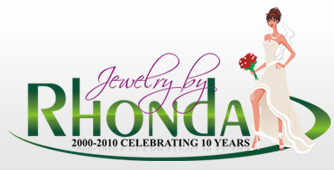 Ring sizes 7-12 available - yes, half sizes are available. 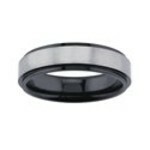 This ring can not be re-sized - be sure to order your correct ring size. 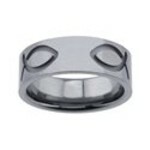 Ring sizes 7-12 available - yes, half sizes are available. This ring can not be re-sized - be sure to order your correct ring size. Ring sizes 7-12 available - yes, half sizes are available. 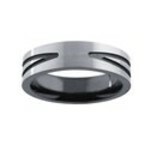 This ring can not be re-sized - be sure to order your correct ring size. 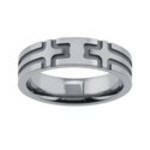 Ring sizes 7-12 available - yes, half sizes are available. 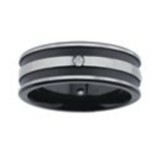 This ring can not be re-sized - be sure to order your correct ring size. 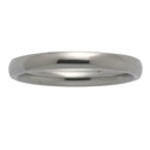 This is a wide wedding band, you may want to go up one ring size for a comfortable fit. 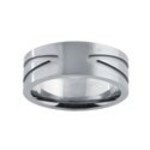 Ring sizes 7-12 available - yes, half sizes are available. 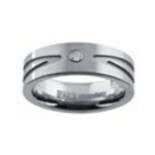 This ring can not be re-sized - be sure to order your correct ring size. 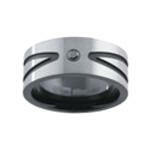 Ring sizes 7-12 available - yes, half sizes are available. 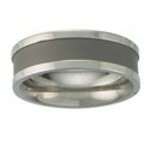 This ring can not be re-sized - be sure to order your correct ring size. 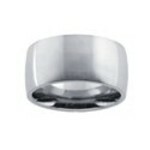 Ring sizes 7-12 available - yes, half sizes are available. 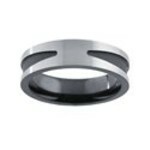 This ring can not be re-sized - be sure to order your correct ring size. 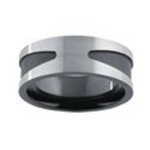 Ring sizes 7-12 available - yes, half sizes are available. 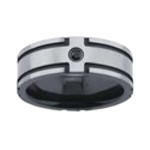 This ring can not be re-sized - be sure to order your correct ring size. 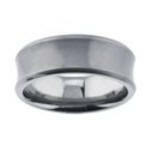 Ring sizes 7-12 available - yes, half sizes are available. 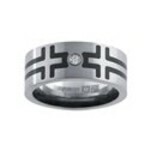 This ring can not be re-sized - be sure to order your correct ring size.